A bit of inspiration hit this morning while I was puttering around the kitchen looking for something to eat with my tea. 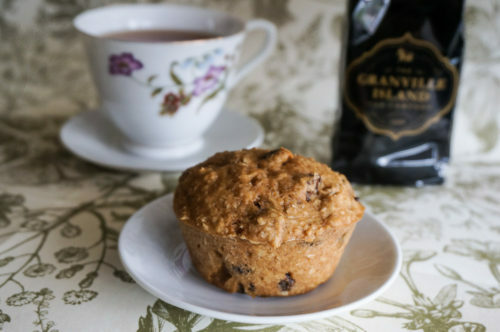 I’m sipping on a cup of Earl Grey and thought it would be great with muffins. Why not put the tea in the muffins as well? Be sure to brew an extra strong cup. 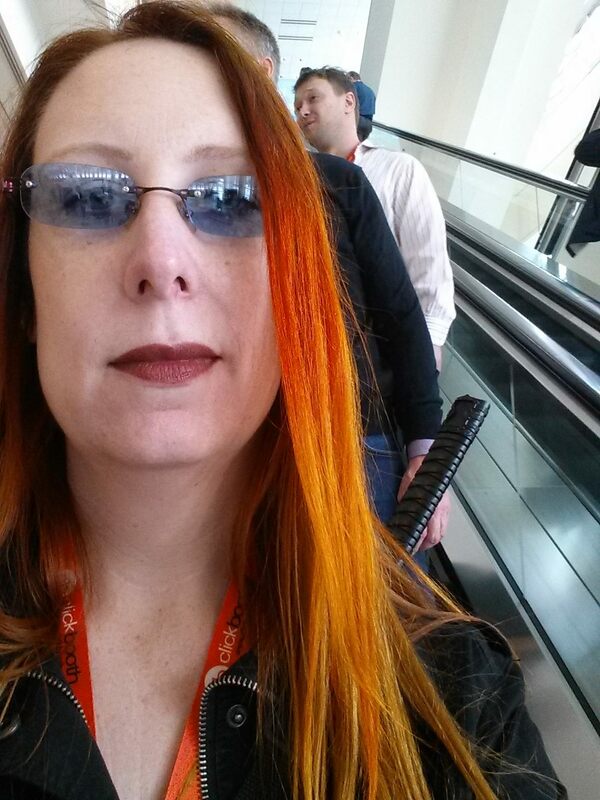 To be fair, it’s very subtle, but still great. I was considering using more of a bran flour but all-purpose was just right there in front of me. 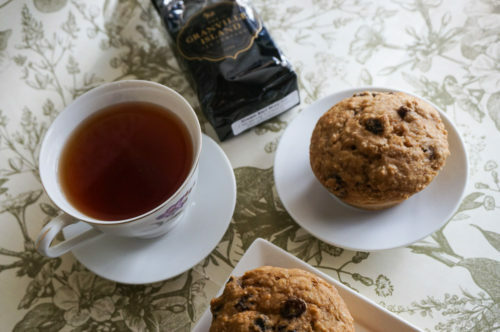 Brew a strong cup of earl grey tea and soak the raisins in it for 10 mins. Keep the tea when draining the raisins! Mix flour, shredded coconut, cinnamon, baking soda, baking powder and salt in a bowl. 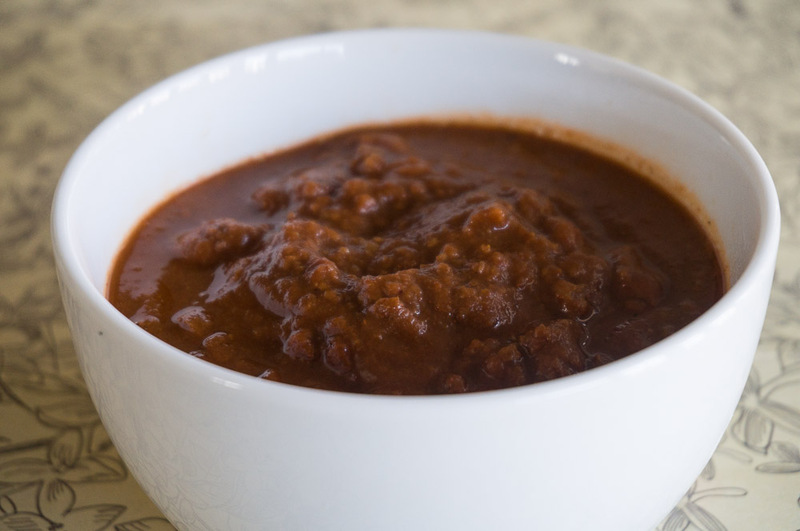 Mix unsweetened applesauce, maple syrup, vanilla extract, 1/2 cup earl grey tea (there should be a bit more than that) and raisins in another bowl before mixing it with the dry ingredients. Combine everything well together, but do not overmix. 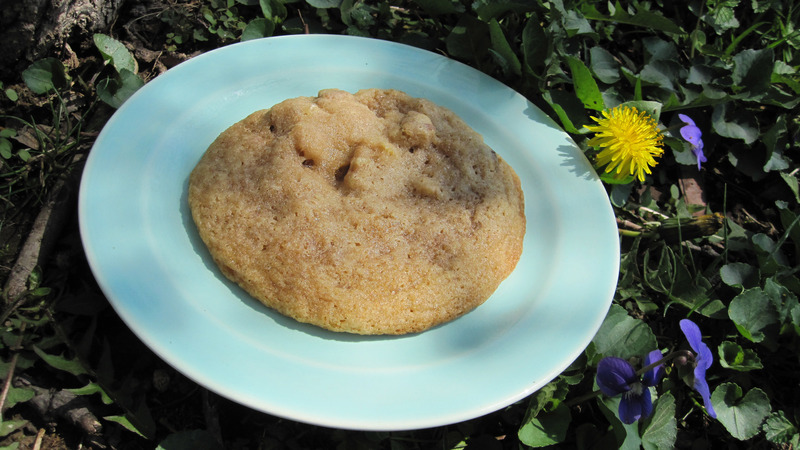 Pour the batter into 10 muffin forms and bake them in the oven for 18-20 minutes or until a toothpick comes out clean. 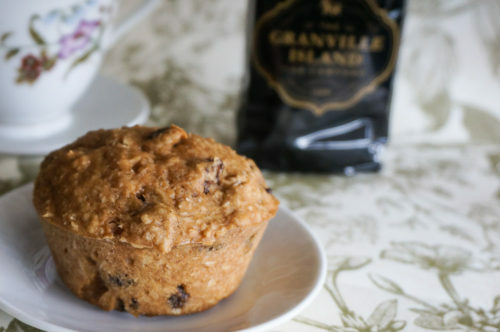 I did use Granville Island Cream Earl Grey Tea from Canada, but hey, use what you have, even bags are kosher, no worries. 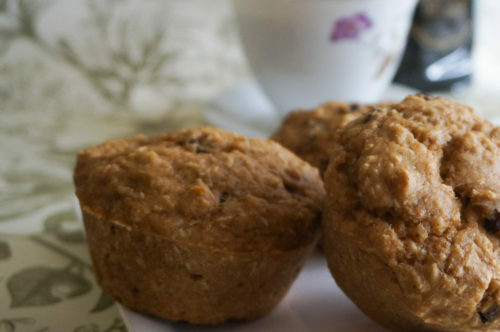 These are really great breakfast muffins since they only have maple syrup and raisins as sugar sources. A great way to wake up. A full batch of these was 8-10 for me in testing, so you can have some for those weekdays when you are too busy to think about what’s for breakfast. 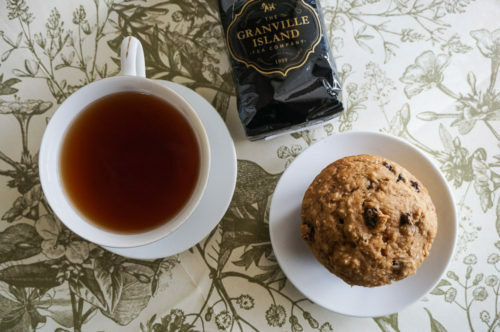 Muffin is everything and earl grey tea is something worth a try! good recipe. i liked your post.